Thank You God Amen 🙏!!! 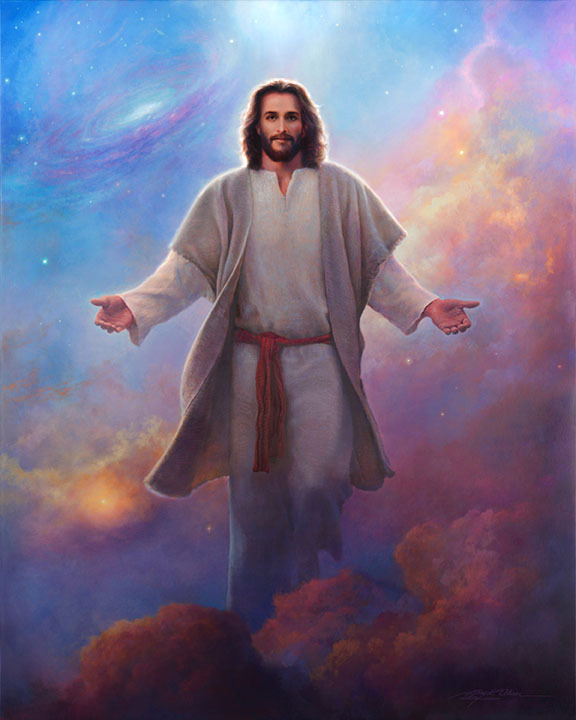 Praise God for Greg Olsen art, which depicts our Savior's life on earth, in order to strengthen our faith, conviction and joy in His love. Thank you Brother Olsen for you inspired message. Just Beautiful! Thank you for all the Blessings that come my way and my family. When I look at your work I feel like I am with HIM ! Thank you for the joy you bring ! And thank you Lord ! Yes, thank you Lord, you BLESS me every day. Amen, thank you Heavenly Father. Amen and thank you for the many blessings. Thank you for the blessings you have given me. Stay With me LORD, for I desire to love YOU very much and always be in YOUR company. Thank You Jesus.For All My Blessings . Thank You Lord For All Your Blessings!!! Amen thank you my Lord and Savior!